19. Feathers, Charlie Bottle To The Baby [alt. vers. 3] [unissued] uniss. 34. Feathers, Charlie Bottle To The Baby [alt. vers. 5] [unissued] uniss. 35. Feathers, Charlie Bottle To The Baby [alt. vers. 6] [unissued] uniss. 46. 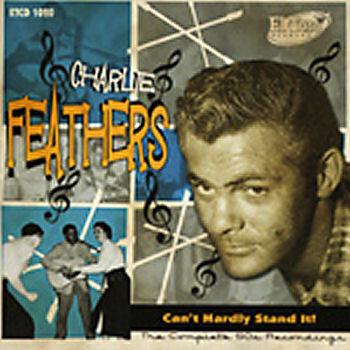 Feathers, Charlie This Lonesome Feeling [unissued] uniss.